I hope Apple didn't have any problem again as they've dish out warning to all developers that do record users screen and logs without right permission. Almost everyday we have Apple emphasizing on privacy which mean privacy is seen to be most important in apps and gadget. Almost every iPhone user uses the screen record and it has gotten to Apple notice that some of this apps violate the policy, imagine recording users screen without their permission. 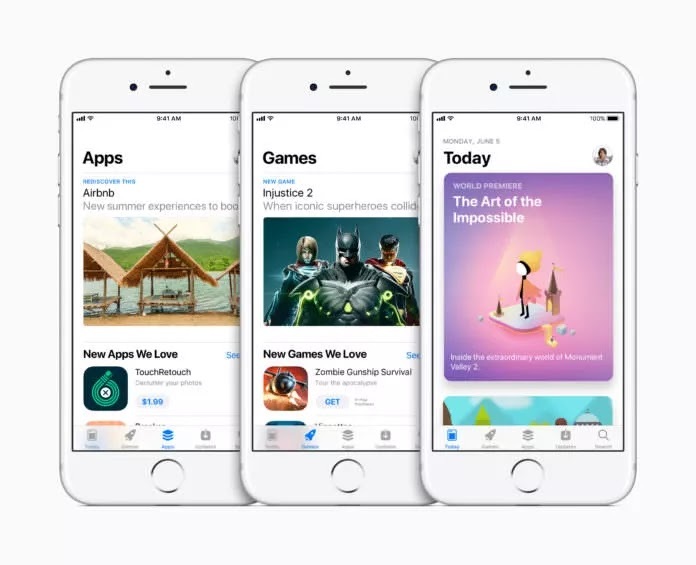 According to report by TechCruch saying that Apple has notified app developers that are using the session replay framework and violating users' privacy to either remove the code from their apps or disclose it to the users. Apple also listed some of the company that uses a third-party analytics tool to record every tap and swipe inside the app without users permission. The companies include; Expedia, Hollister, and Hotels.com. Apology to all folks out there that has been facing some policy violation as Apple has finally issue a warning to them and believe they'll yield to it.